Greetings from very sunny Portugal this week. Not the longest post this time due to the slowest wifi I have ever experienced! (It must be on holiday speed too!) 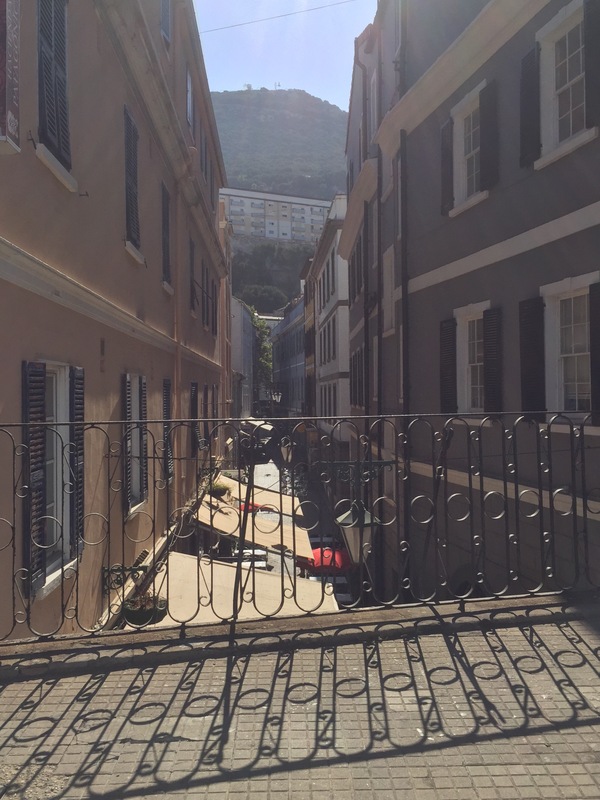 This is Parliament Lane in Gibraltar, home of the Star Bar, the oldest bar on the Rock and my contribution for this week’s photo challenge. This weekly photo challenge throughout 2017 is organised by Nana Cathy & Wild Daffodil.